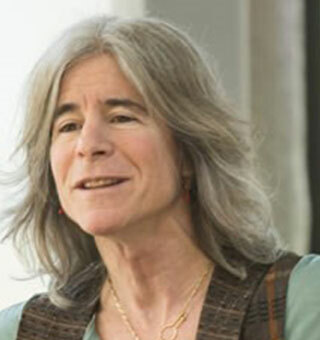 Nina Kraus, PhD, is a thought leader and pioneering researcher in the study of neurobiology of auditory learning and speech and music perception. She brings extensive experience and insight to her role on the AHRF Research Committee. The end-goal of Kraus’ years of research is to improve human communications by applying our knowledge of neuroplasticity in the classroom, in our healthcare system, and in society at large. More specifically, her research focuses largely on understanding neurobiologic processes underlying speech perception and brain plasticity. Currently the Director of Brainvolts Auditory Neuroscience Lab at Northwestern University, she also is Hugh Knowles Professor of Communication Sciences, Neurobiology and Otolaryngology. Kraus is a scientist, inventor, and amateur musician who uses hearing as a window into brain health. She began her career measuring responses from single auditory neurons and was one of the first to show that the adult nervous system has the potential for reorganization following learning. These insights in basic biology galvanized her to investigate sound processing in the brain in humans. Through a series of innovative studies involving thousands of research participants from birth to age 90, her research has found that our lives in sound and our experiences—for better (musicians, bilinguals) and for worse (concussion, language disorders, aging)—shape how our brain makes sense of the sounds we hear. Using the principles of neuroscience to improve human communication, she advocates for best practices in education, health, and social policy. Kraus holds her PhD from Northwestern University and her BA from Swarthmore College. For more information, see www.brainvolts.northwestern.edu.